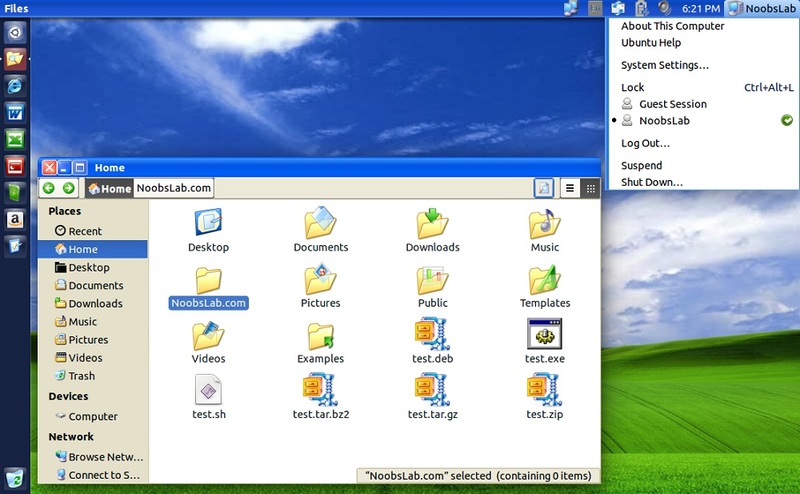 One of the good things about Linux systems is that they are very customizable. If you really want to, you can make them look like a Windows counterpart, with very little effort. 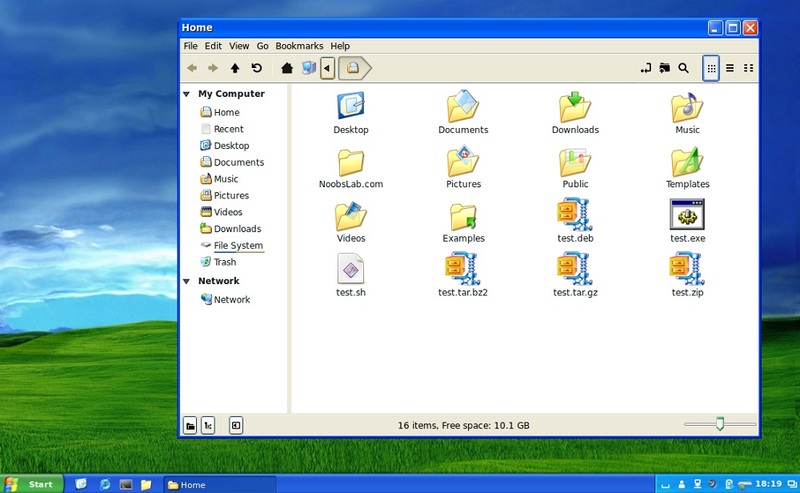 Basically this pack aim is to remember Ylmfox 2.0 user interface and Windows XP. 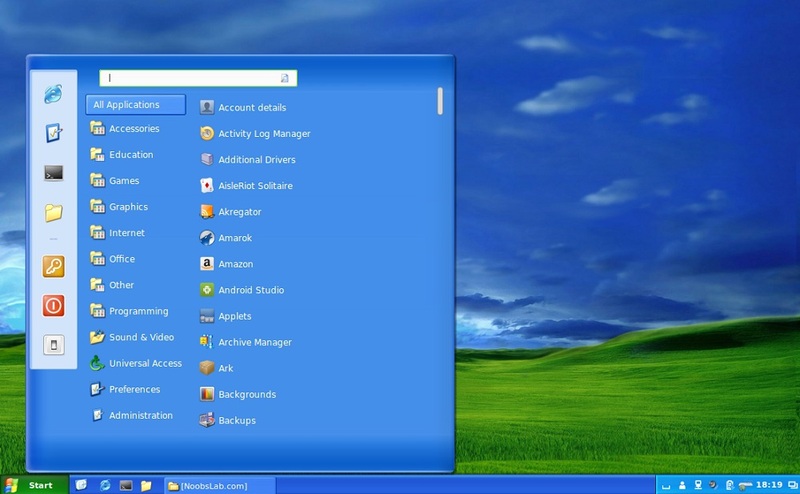 It is modified version of original XP theme & icons, you can use Cinnamon desktop to make it more like Win XP, it also works in Gnome-Flashback mode. It is provided by bluedxca93 and he also accept donations.